Schoolboy clubs are the lifeblood of all Offroad Motorsport, with many of them having a long history with many future champions passing through their ranks. We caught up with Rachel Gidley, the Secretary of the East Kent Schoolboy Scramble club, as she tells us more about the club, its ethos and the big names who have ridden with them. 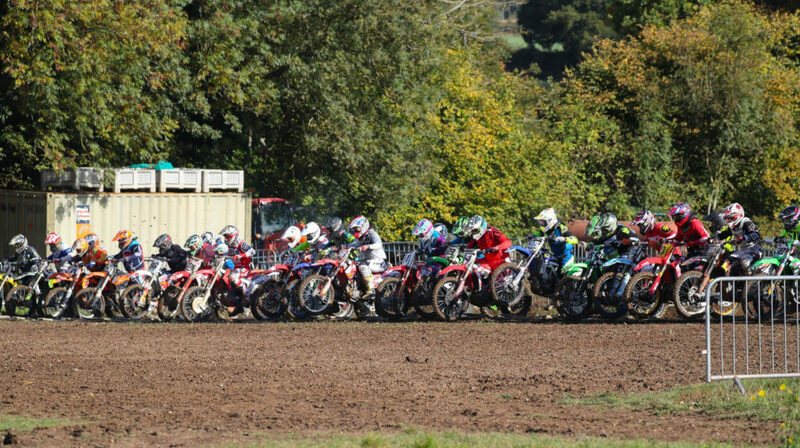 “We are a joint youth to adult motocross club situated in the South-East of England founded many years ago formerly known as Kent Motocross Club. We are proud of some of the fantastic motocross legends that have been a part of this long-standing club over the years, the likes of Tommy Searle and Shaun Simpson to name but a few were both active members/competitors of our club who have gone on to achieve great success across the world motocross scene. Ike Carter still is a member who is an up and coming name to watch out for at British and GP level, as well as some of our current youth members that are doing amazing at national level. We are just as proud of our little nippers that participate week in week out and of whom have made great progress. As the secretary of the club, I was involved many years ago as a rider/member myself with my brother Ben Lambert-Williams. Our Dad was also part of the committee, and from then on we have made many great long term friends and amazing memories over the years. When I went on to have children, and my son showed an interest in motocross – I knew that East Kent would be the place for us. I became more and more interactive with the committee and am pleased to be a big part of it now, and to see the club going from strength to strength over the last few years has been incredible. Our club is currently being run by a fantastic committee who work tirelessly to host enjoyable race days. We have some brilliant tracks on our calendar for 2019, Mildenhall 31/03, Wildtracks 21/04, Canada Heights August 2019 and Sellindge and Culham later in the year as well as our local tracks and having recently affiliated to the ACU, we have a great support network around us and together as a team we are looking forward to a great season ahead of us. We offer trophies to all our autos, as well as free membership for our first-time auto members. 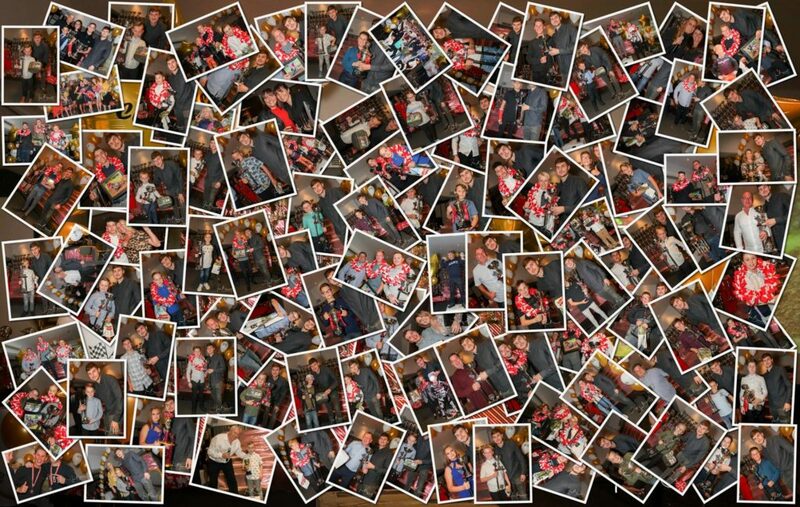 We also pride ourselves in having a lovely atmosphere across the paddock with a great bunch of families that are all part of our MX family.